This One Will Get Done Next! I think I’ll be able to finish the first draft for this one around mid-April. I’m making steady progress, but during the rewriting of this book, I decided to add a couple more scenes, which has slowed me down. That’s fine though. I’d rather go slower and have it worth reading than rush it. This was originally a fantasy called Ann’s Quest to be Queen. Then I published it as Into Her Own under the pen name of Amanda Winters. After realizing pen names were too much work for me to maintain, I decided to do away with pen names altogether. So I don’t do anything under a pen name anymore. 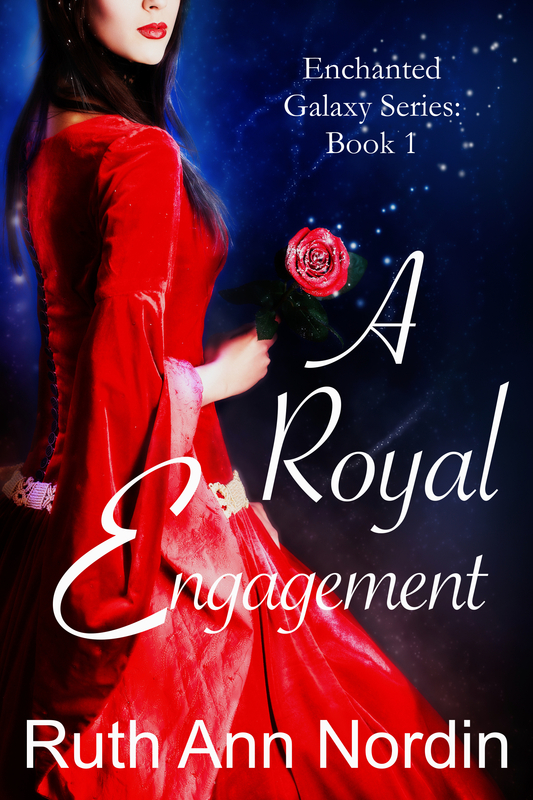 I did enjoy writing His Abducted Bride by blending fantasy with romance so I’ve decided to rewriting this book and am making it a fantasy romance. It’s taking me longer to publish this book (and the other two that will come in the series), but it’s worth it. I love the story a lot more this way. Stephannie and I put our heads together and decided to write two books this year. One will be the second book in the Wild Hearts Series. The other will be a brand new book that might be a standalone. Thayne Jackson never expected to find two scared boys on his property, but as soon as he sees them, he knows he has to take them in and care for them. What he doesn’t expect is that the oldest one is not a sixteen-year-old boy at all. She’s Abby Nicols, a young beautiful young woman who had to disguise herself as a boy in order to protect the three-year-old boy in her care. And Abby’s a wanted woman. 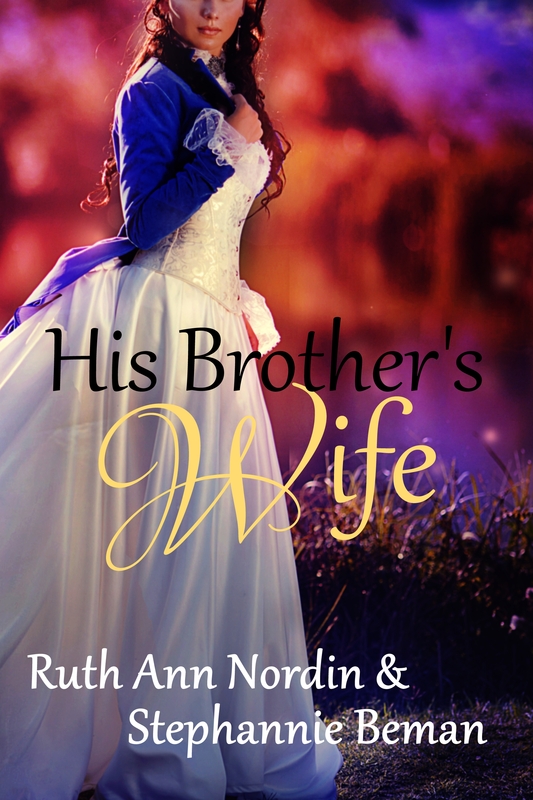 Seeing her plight, Thayne offers a marriage of convenience, one in which he offers his protection from the men who are seeking to harm her. But she quickly discovers that the men she’s hiding from aren’t the only ones she needs to worry about. I don’t anticipate this one being part of a series. Thaddeus “Thad” Stanford is ordered to the Klondike by his estranged father to investigate the death of his brother Horace nearly six months previous. 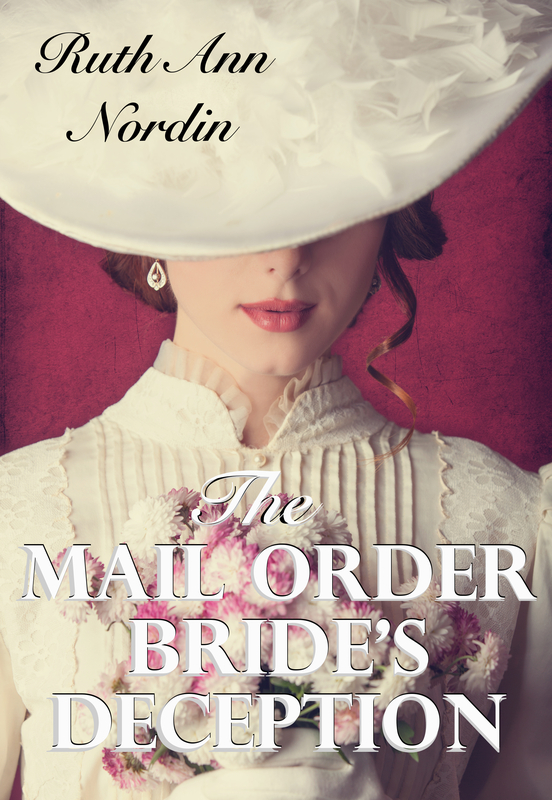 When he gets there, he not only finds a dozen suspects, but he finds a mandate from his father demanding he marry Arabella, Horace’s widowed wife. Arabella Stanford couldn’t be happier that her husband is dead. But now her father-in-law sees it fit to marry her to one of his other sons. And Thad–a lawman–is the one she ends up with. She’s sure she didn’t kill Horace, but with the times she’s fallen asleep in one place and ended up somewhere else with no recollection of how she got there, she has much more to worry about than trying to avoid her new husband’s bed. She fears she might be the killer he’s looking for. I was trying to write in Wagon Trail Bride, but I wasn’t getting anywhere. I don’t know what it is, but something isn’t right. So I’m putting that book on hold and will see if I can make any progress on His Convenient Wife. 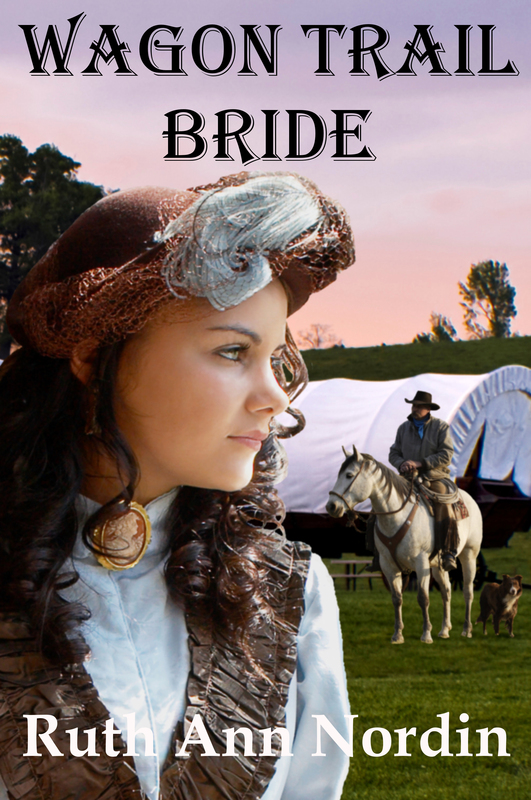 I honestly don’t know what the hold up is on Wagon Trail Bride. It’s likely that the story didn’t begin right. All I know is that I’m better off setting it aside and waiting until it’s ready to get back to it. 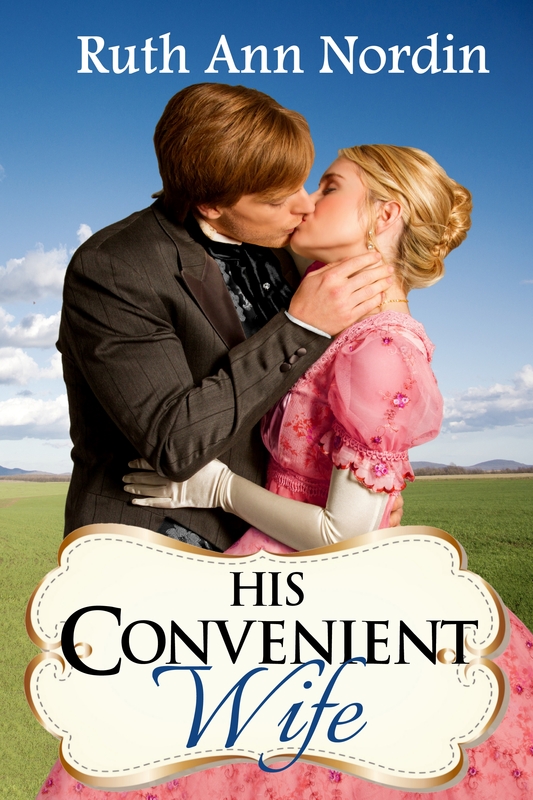 This entry was posted in A Royal Engagement, His Convenient Wife, Marriage Can Kill, Patty's Gamble, The Mail Order Bride's Deception, The Rancher's Wife, Wagon Trail Bride. Bookmark the permalink.